The beauty and wellness company launched Nourish the Children in 2002 to combat poor nutrition, which causes nearly half of deaths in children under five, or about 3.1 million each year, according to the World Food Programme. The cornerstone of the initiative is VitaMeal, a nutrient-dense food formulated by Nu Skin nutrition scientists. The rice and lentil meal was crafted specifically for malnourished children, and combines essential vitamins and minerals with a balance of carbohydrates, protein, fat and fiber. Nu Skin distributors, customers and employees support the cause by purchasing VitaMeal, and then opting to donate the product to Nourish the Children. The for-profit structure enables distributors to receive commissions on VitaMeal purchases. The price covers production and distribution costs, with a minimal profit margin for the company. To distribute VitaMeal, Nu Skin partners with third-party nonprofits that specialize in supplying aid to those suffering from malnutrition and famine. The company’s aim is to provide consistent levels of food on a sustainable basis. Thus far, Nourish the Children has helped to feed children in 50 countries. 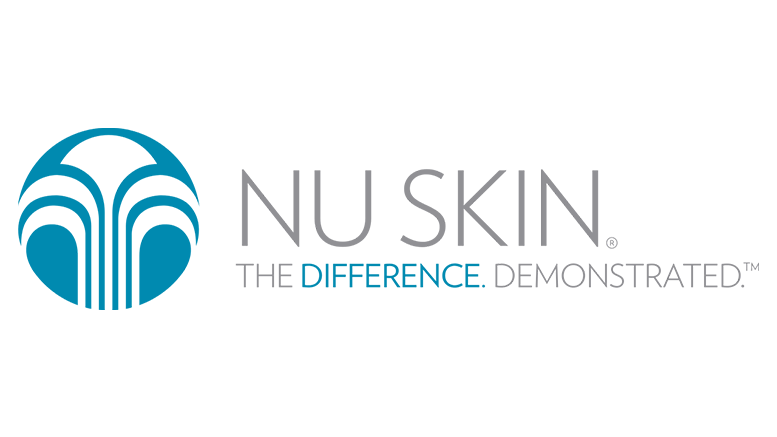 Be the first to comment on "Nu Skin Supplies 500 Million Meals to Malnourished Children"